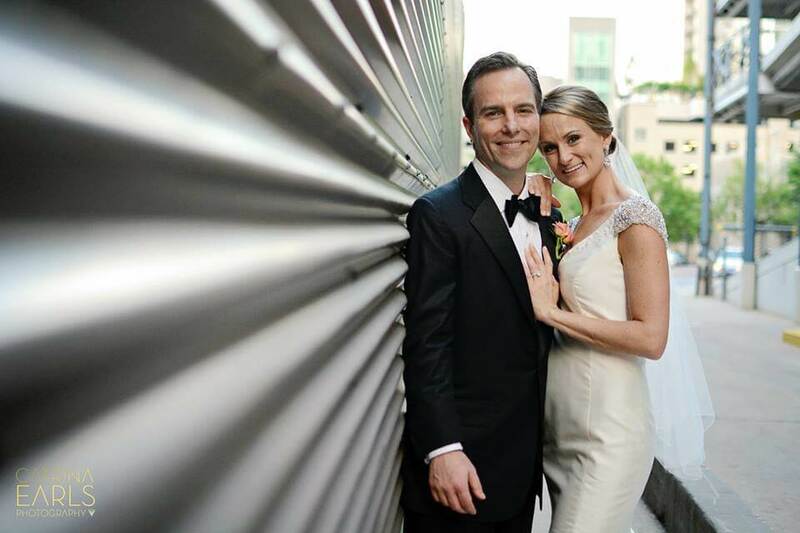 “She is the best wedding planner any bride could ask for." I could go on and on about her attention to detail, her extreme professionalism, her wealth of knowledge! I mean the list could never fit in the small confines of this review. 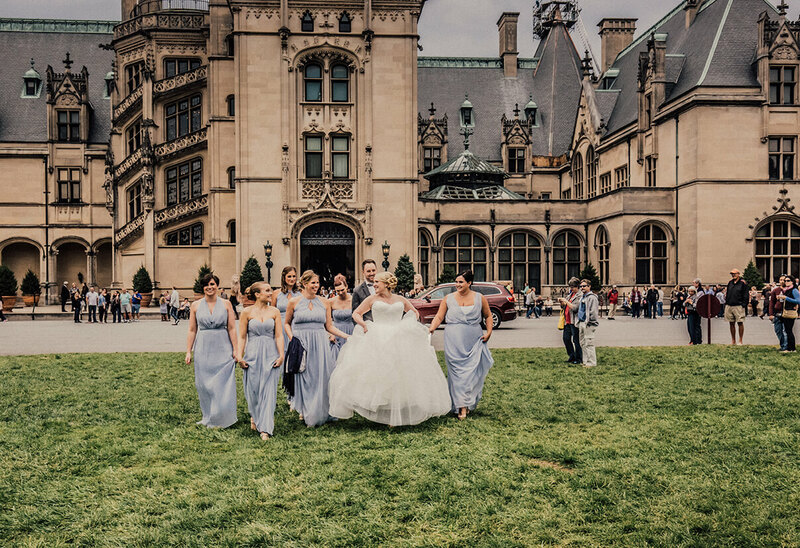 I had a two ceremony wedding at the Biltmore estate in Asheville NC. She took both the Hindu and the christian ceremonies on with gusto and precision. By the end of it I think she new as much about Hindu culture then myself and I had been apart of it for 5 years. Also (and I think this is really important) she is fun and a joy to be around. 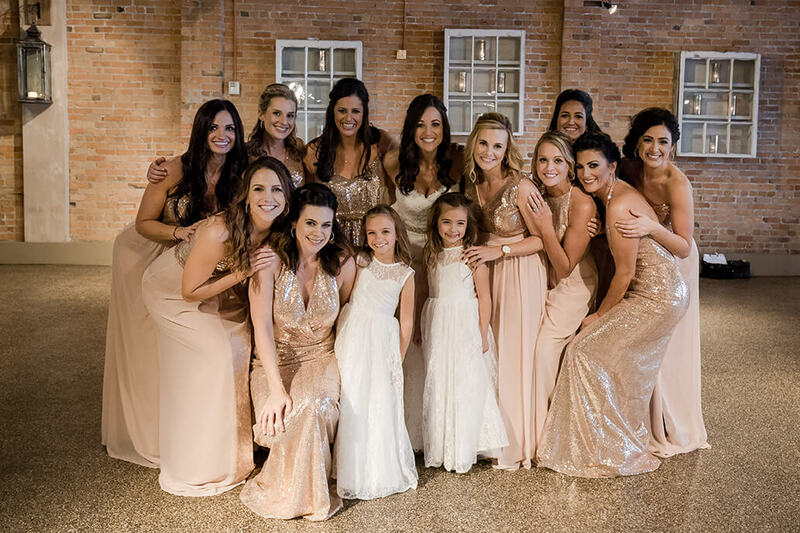 Brides if you are reading this please heed- when you pick a planner you are picking a friend!! your planner will hear all the stress and all the joy leading up to your big day and you want someone who you look forward to talking to. Lisa totally lives up to her name is is nothing but pleasant the whole way through. Simply put i would not have gotten down the Aisle with out her. Call her now and start the journey to best wedding ever! “We couldn't be happier with Lisa and the work she did with us." From the first phone conversation we had with her, it was clear that she is the best of the best. Lisa is incredibly organized, which helped give us peace of mind that we wouldn't let anything slip through thecracks. She's also very flexible, which proved invaluable when we needed to make major changes to our wedding partway through the planning process. What was most important to us, though, was how it was evident that she genuinely cared about us and making our wedding so special and personal. Our wedding would not have been the same without Lisa's help, and we are so glad to have chosen her! “Where do I even begin?!" My husband and I originally started planning our wedding in Virginia Beach and then decided to change our location to Asheville, NC after a summer visit. 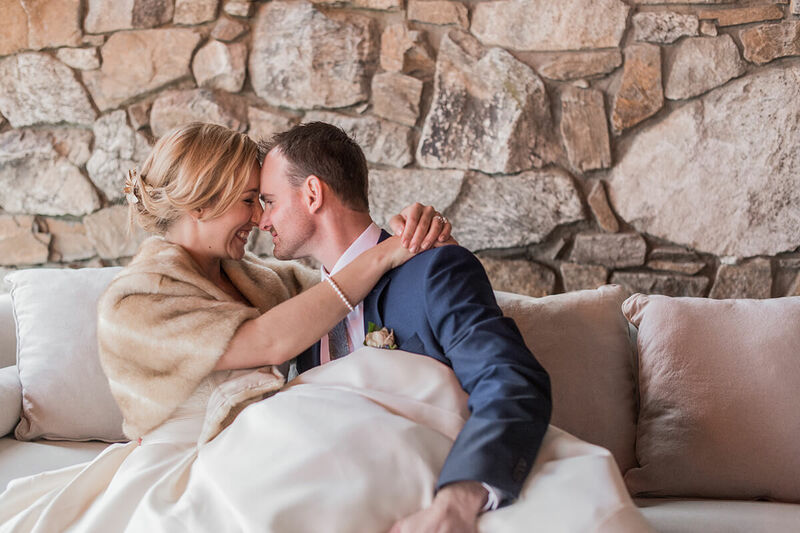 I spoke with a handful of planners but Lisa and I connected on our first phone call and she made mefeel very at ease about planning a destination wedding. I originally planned on using her for partial services but after our conversation, I reworked the budget so I could have her help all along the way. Most of our relationship was over the phone before we finally met in person, and I felt completely confident in her work the entire time. She is extremely organized and diligent and things were done well ahead of time. All of our requests/concerns were addressed immediately. Lisa has a wonderful relationship with local vendors and is very well respected by them. She made our entire planning process a complete breeze. I sometimes felt like I should've had to work harder when planning my own wedding :-) But Lisa allowed my family and I to focus on the important things. We lost my father only months prior to our wedding and Lisa was wonderful with keeping us on track and helping us to incorporate his memory throughout our special weekend. I truly cannot say enough positive words about Lisa and her team. Every one of our guests commented on what a wonderful job they did. My husband and I had such a relaxing, fun time at our wedding and were truly able to enjoy our engagement period with Lisa's help. TRUST ME, you should hire her!!!! It's the best gift you can give yourself! “Lisa is AMAZING in every possible way." From the moment I met her, I knew we were in good hands. She's organized, detailed, experienced, and FUN. She made wedding planning a breeze; there's no way we would have been able to have such a perfect event without her. From vendorselection to questions to last minute changes, she nailed everything. I have heard brides say how difficult and frustrating planning their wedding was- I didn't experience any of that. I had fun planning because Lisa took all of the stress out of it! She made it so that we were able to relax and really take it all in. We can't thank Lisa and her team enough for making our day truly amazing. They went far beyond our expectations...we couldn't have asked for better people. Thank you so much for all you did! You made the whole experienced everything we dreamed of and more. “I want to give the highest praises to Lisa, Ande, and Nina!" They were thoughtful, smart, helpful, etc! Everything you would want in a wedding planner!! I had the perfect wedding day because they handled all the little problems that come along on your big day. With their help myhusband and I had the perfect wedding day. They are the best! “Our wedding day was amazing!! 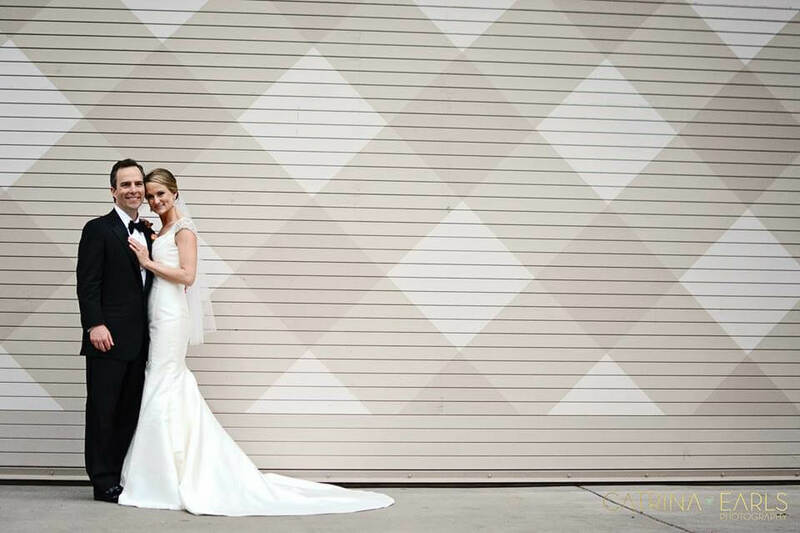 Lisa, Nina, and Ande made everything perfect." We choose the option where we met with the planners up front to go through all the various details of the wedding (the different vendors we had, guest count, colors, etc.) which helped us figure out whatall still needed to be done. After that we met with Nina and Ande at Daniel Stowe Botanical Garden (our venue) to go over the plan and the outstanding questions we had. They also gave us an outline of where everything would be located since they had assisted with numerous weddings at Daniel Stowe before. We met with them the final time during the rehearsal the day before the wedding when we did a dry run of the timing of events. At all of these meetings Lisa, Nina, and Ande were extremely helpful, and were always responsive to any questions or concerns we had leading up to the wedding. On the actual wedding day everything went off without a hitch. Everyone was always where they needed to be, if any issues did come up we did not even know about it because Nina and Ande took care of it. Our wedding would not have been the same without their help!! !